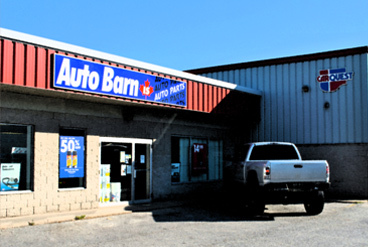 Group of CarQuest Autoparts Stores Across Essex County Ontario. Our Mission Great people, great products, great prices!! 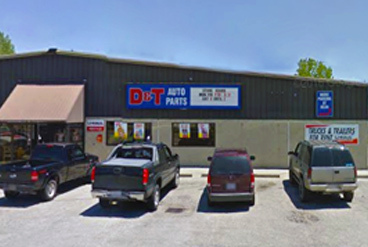 Great place to source all of your auto parts and we specialize in quality automotive paint for all vehicles - come see us at 157 Talbot St E. in Leamington. - come see us at 377 Talbot St N Essex. 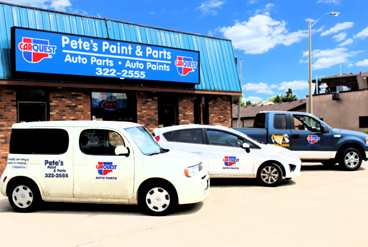 We Specialize in Auto Parts and Accesories for virtually all Makes & Models of Automobiles. Get More From Your CARQUEST Auto Parts Stores. Now Order Online for In Store Pick-Up. Over 40 Pages of Tools! Empowering the Automotive Industry to Get the Job Done. CARQUEST works in close partnership with many major automotive suppliers and manufacturers and provides products that meet or exceed original-equipment (OE) specifications and performance.CARQUEST tailors its selection of products carefully by offering a “good-better-best” option on certain critical items. We also select from the top line of Automotive Tools and Diagostic Testers to ensure you have the tools and equipment you need to get the job done right. © CARQUEST 2017. All rights reserved.